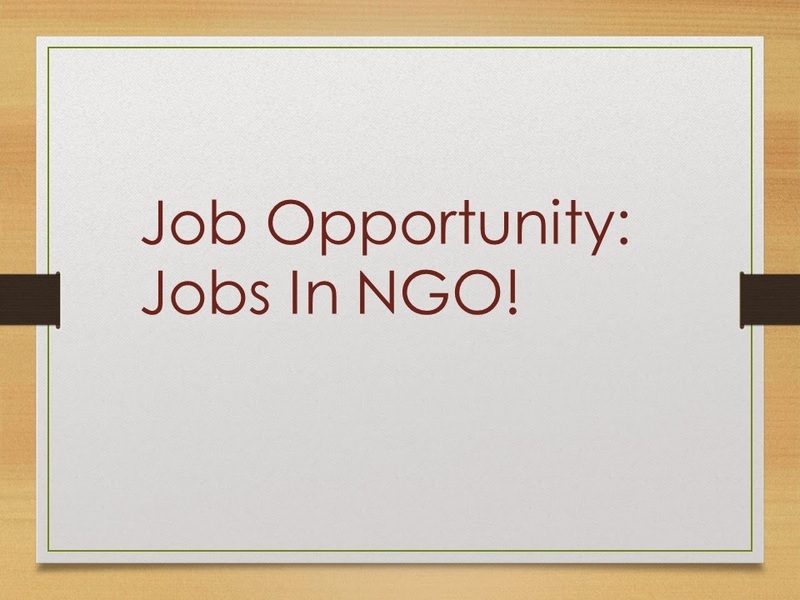 Jobs in NGO: VSO Nigeria is recruiting for A Finance Manager Position. The Finance Manager will lead on all financial management matters and ensure that VSO Nigeria fulfils its financial management and reporting obligations to relevant government agencies, donors, and other stakeholders in an accurate, transparent and timely manner. S/He will be part of the Management Team and coordinate with Global and Regional VSO counterparts to ensure compliance with financial management policies, systems and standards. Knowledge of tax issues pertinent to relevant national and international legislation, in particular, Nigeria and the United Kingdom. If you’re interested in applying for this role, please download the job description to read more details about the position and the skills and experience required. To submit your application, click on ‘Apply now’ and complete all relevant fields on the online application form. For more information and to apply, Follow This Link To Access The VSO Recruitment Page.